iManage RAVN: What is it? And what does it mean for law firms? iManage RAVN is many things: indexer, drafting assistant, field extractor and artificial intelligence engine. RAVN is not magic – it is the product of deep thinking by very smart people in England and Chicago who had an idea of making it easier and faster for law firms and corporations to process information. 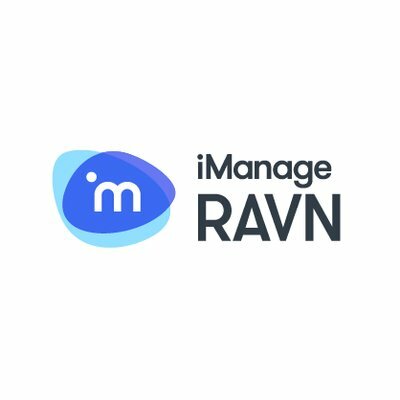 For iManage users, RAVN is an indexer. It replaces the old, tired IDOL Indexer. RAVN is 25 to 35 percent faster, scales better in both power and replication and is inherently redundant – all while using fewer CPU cycles. This Indexer is now used in all upgrades. 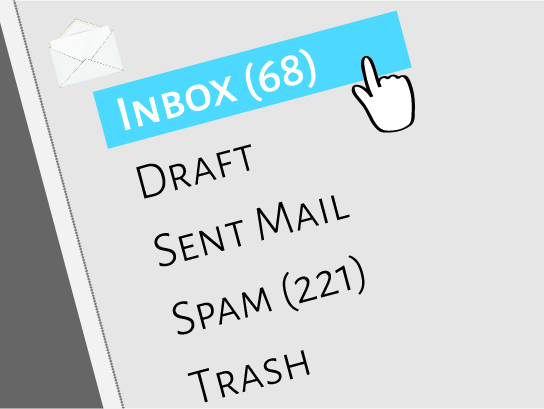 Even though email is as ubiquitous at law firms as it is in other industries, few legal professionals pay adequate attention to the importance of effectively managing their emails. In a series of blog posts, we will look at the importance of classifying emails, archiving emails, mailbox management, getting legal professionals to comply with email management policies, data security practices, handling emails for departing attorneys or matter release and email retention and destruction. Do you really know what you're sharing? An often forgotten but vitally important component in planning or upgrading a document management system (DMS) is creating, implementing and maintaining a consistent and useful set of naming conventions. Too often, great emphasis is placed on a matter-centric workspace design and document types, but users are left without guidelines to enhance their ability to file and retrieve documents. Poorly named documents become just as hard to use in a DMS as they are in a paper file system. We're happy to host Dan Carmel, Chief Marketing Officer at our longtime partner iManage, in this post for Innovative Insights.